Click here to meet the 2018-2019 I-LEAD Fellows. The I-LEAD Academy is designed to grow and expand the role of both pharmacists and pharmacy technicians through legislative advocacy, strategic planning, financial management, education, and outreach. 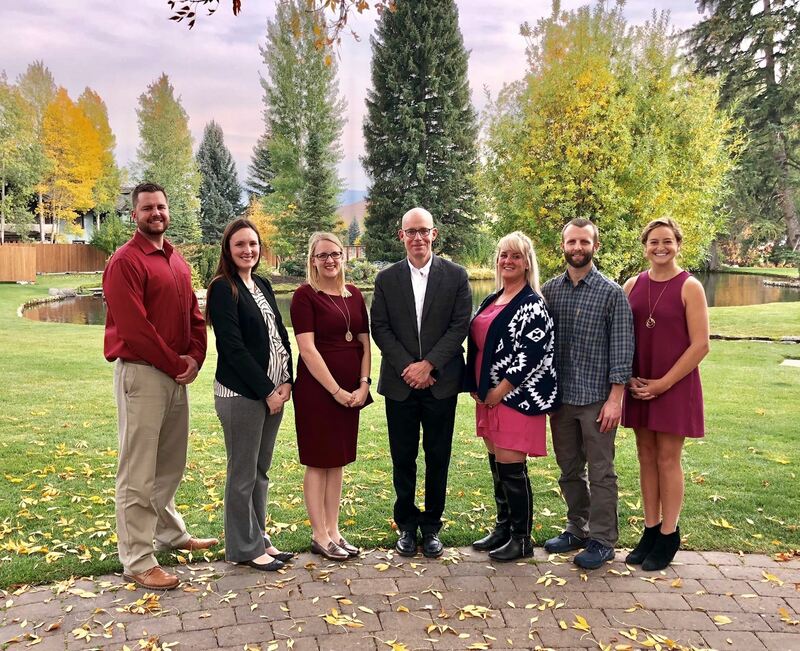 Through participation in ISHP, you can learn from respected leaders of pharmacy practice in Idaho and make connections with mentors from which you will benefit through your career. As an I-LEAD fellow, you will become an active member of selected committees within ISHP. The assignments and projects you complete will not only strengthen ISHP and improve pharmacy practice across Idaho, but also provide value to pharmacists and pharmacy technicians working the frontlines of healthcare in our communities. The one-year program begins in September with a retreat during the ISHP Annual Fall Meeting in Sun Valley. The fellows meet regularly throughout the year, with planned bimonthly activities. For more information on the program or to be put on the interest list for 2019-2020 I-LEAD class, please contact us at ishpcontact@gmail.com. Each participant in the I-LEAD program will be asked to identify a personal mentor with whom they will meet with throughout the program. The mentor must be an ISHP member. Participants should meet regularly with their mentors and discuss leadership principles that can be applied to their professional environment. The I-LEAD program is developing collaboration with academic institutions to make it possible for program participants to earn credits towards either a master degree or leadership certificate. Each university has been contacted to review the I-LEAD curriculum and will determine the number of credits that may be applied to their specific program. CE credit will also be offered for select classes. There are no costs for this program, but fellows are expected to pay for costs which include registration fees to the ISHP Fall and Spring meeting and the cost of books identified as required readings.